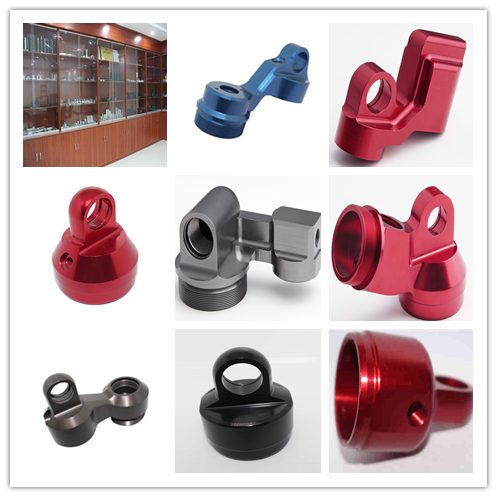 AUking offer superior quality investment cast parts. We supply parts to many industries including Auto Industry, Hand tools, and all other general engineering applications. As we are based in China, we can offer a good price over our western competitors due to the lower labor cost. Parts can be in very complex shape with untappered walls and undercuts. Typical lead times for a 500 pieces investment casting project is about 25 days or less. Available materials are stainless steel and titanium alloy, which include stainless steel 303, 304, 316, 420, 430, 440 and 17-4 PH. 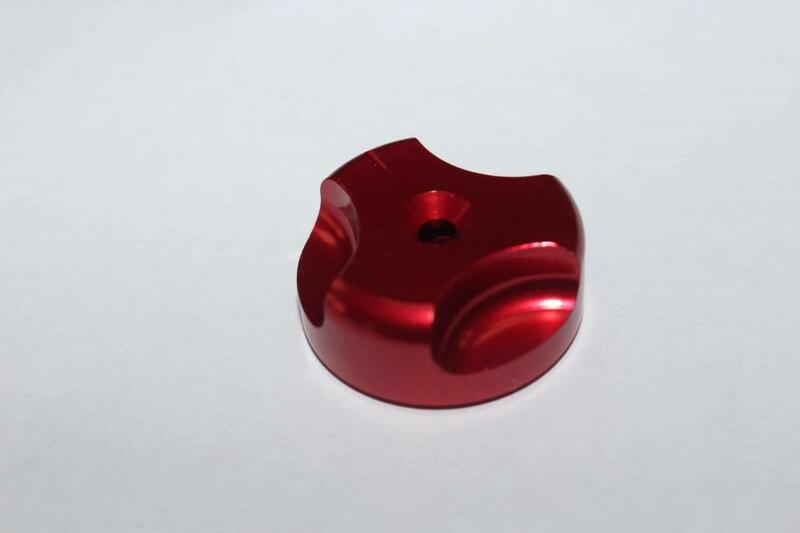 CNC Machining can be provided to add features such as tapped holes, precision reamed holes and letterings etc. 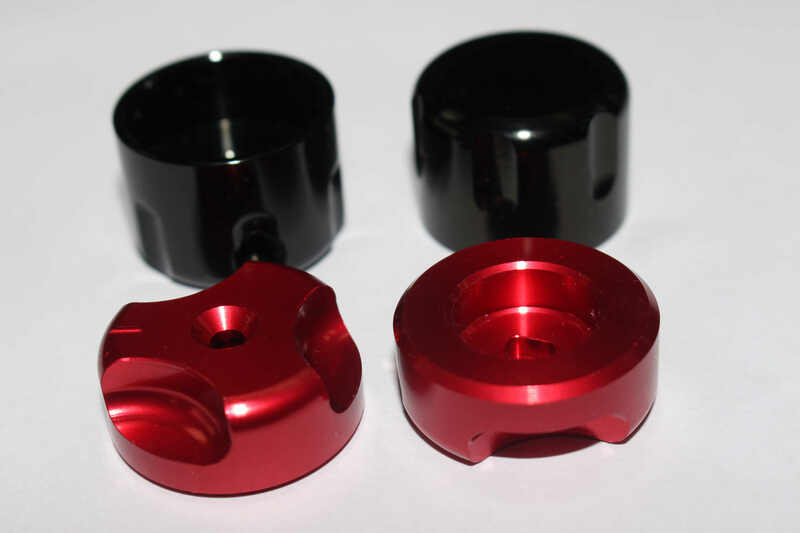 A variety of finishes can be done to the parts. o Sample delivery:7-15working days,base on the customer's requirement. o File formats;Solid Works,Pro/Engineer, AutoCAD(DXF,DWG), PDF,TIF etc. Looking for ideal Racing Car Steering Damper Manufacturer & supplier ? We have a wide selection at great prices to help you get creative. All the Automation Steering Parts are quality guaranteed. 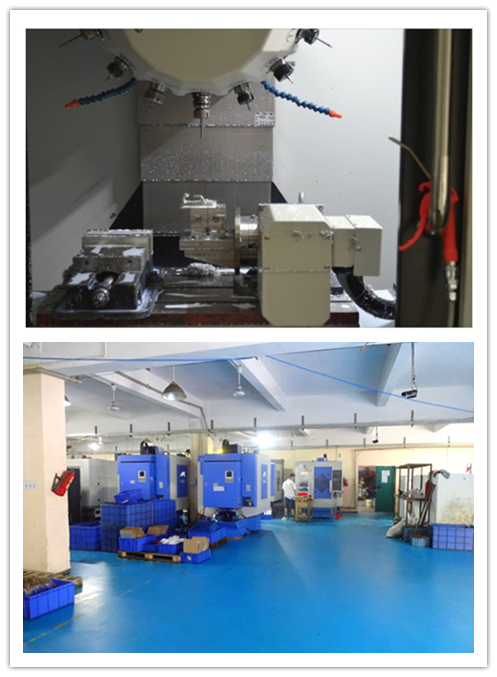 We are China Origin Factory of Motobike Precision Machining. If you have any question, please feel free to contact us.